not just a virtual youth meeting from our worldwide community. – please make simple dialogues and speak slowly in order to have a good comprehension, especially because words throughout the web are slow and confused!). please: verify whether your internet connection is large enough (I’ve a program to check it). What does spiritual life mean? What kind of spiritual life do you nourish? Does Christ live inside the man? Is your soul lead by the Holy Spirit? Is it possible to be «a living model of Christ»? Do you know pope Francis called on a Sinodo about Youth? Do you know what a “Sinodo” is (meeting)? Do you think it’s a good chance for the youths and for the Church too? What could you say about youths to pope Francis? Please, if you have any pictures about your group send them to me. 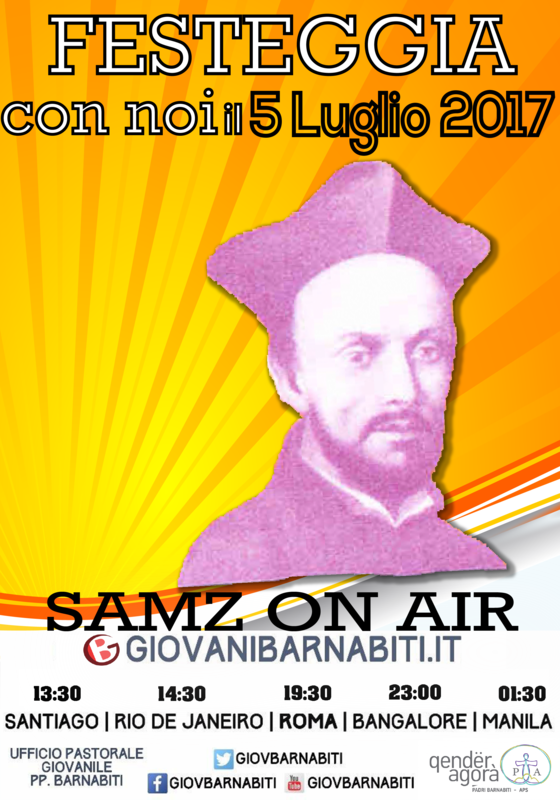 Giannicola M. & SAMZonair staff!